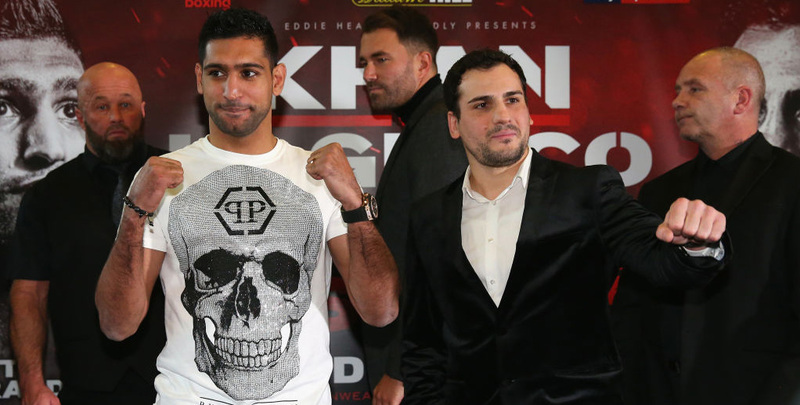 Amir Khan will end a two-year absence from the ring when taking on Phil Lo Greco in Liverpool on Saturday night and can overcome a little rustiness to secure a smooth success. The 31-year-old was last seen being overpowered by Saul Alvarez in Las Vegas, but there was no disgrace in that after stepping up to middleweight to face the Mexican superstar. Khan should find Canadian journeyman Lo Greco much more conducive company and the feeling is that this will prove a gentle reintroduction once the Bolton boxer finds some rhythm. We fancy the red-hot favourite to secure a fourth-round stoppage at 9/1 in our Khan vs Lo Greco betting predictions. Lo Greco won his first 22 bouts in the paid ranks but has lost three of his last six fights since stepping up in class. Being beaten on points by former IBF welterweight champion Shawn Porter five years ago was a fair effort. However, Lo Greco was blown away inside three rounds by the current holder of that belt, Errol Spence Jr, in June 2015. 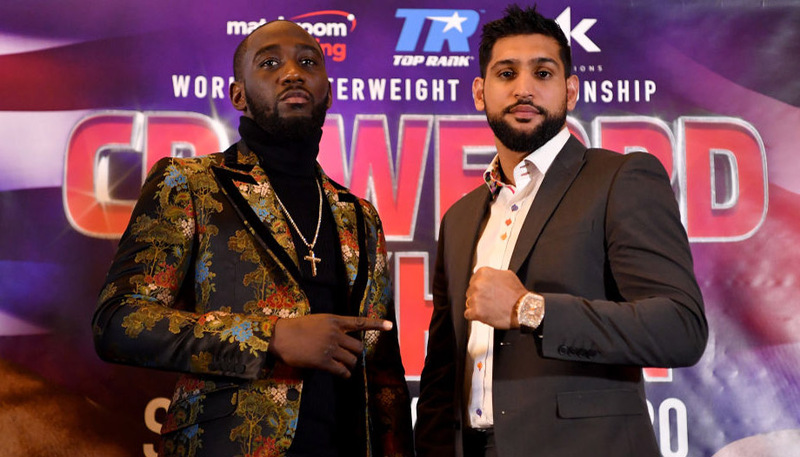 The 33-year-old’s hopes of climbing back up the rankings floundered when losing to Joseph Elegele via the judges’ scorecards 12 months later and he has to be viewed as a stepping stone for Khan. 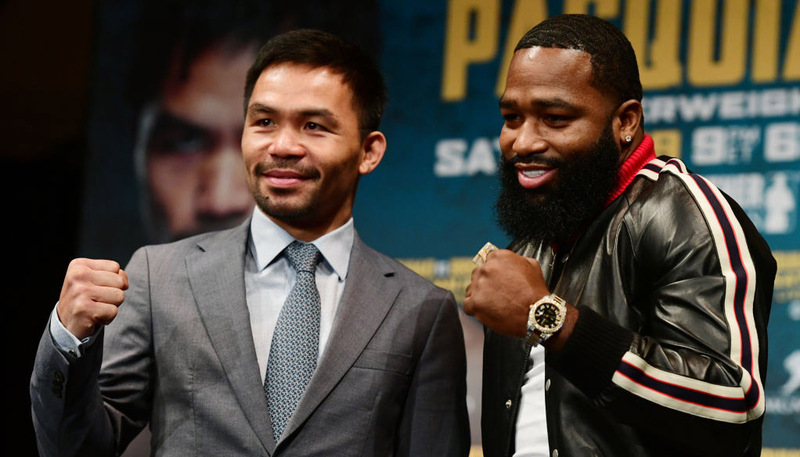 Although best known for a stint on I’m A Celebrity of late, Khan remains a box office attraction and new promoter Eddie Hearn will be eyeing a lucrative domestic dust-up with Kell Brook at the end of a three-fight deal. Khan has always had a useful combination of speed, skill and power and is talking a good fight ahead of this comeback. He told Sky Sports News: “It’s been a long time out of the ring but I’m ready. I’m itching to get back in and training camp went well. The Khan fight will be shown on Sky Sports this weekend, while BT Sport viewers can see Carl Frampton vs Nonito Donaire for the interim WBO featherweight title. Belfast fighter Frampton, 31, is a former two-weight world champion and can outwork his 35-year-old opponent. The Filipino Flash has a 38-4 pro record and has been the distance with some smart rivals during a career which has brought him world titles in four weight classes. 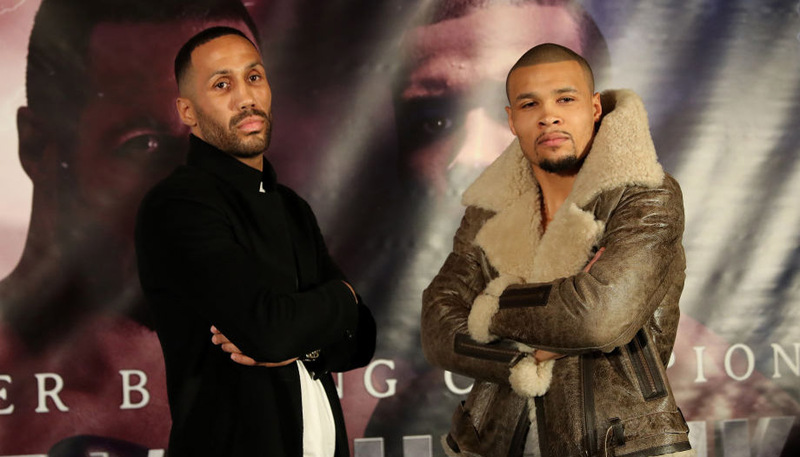 However, promoter Frank Warren is a past master at getting his fighters in with highly-ranked opponents on a downward curve at just the right time and this fight fits that profile. Frampton has only suffered one defeat in 25 bouts and is still hungry enough to prevail on points at 31/50 in front of his home fans at the SSE Arena. Manchester City: Are they the greatest Premier League champions?